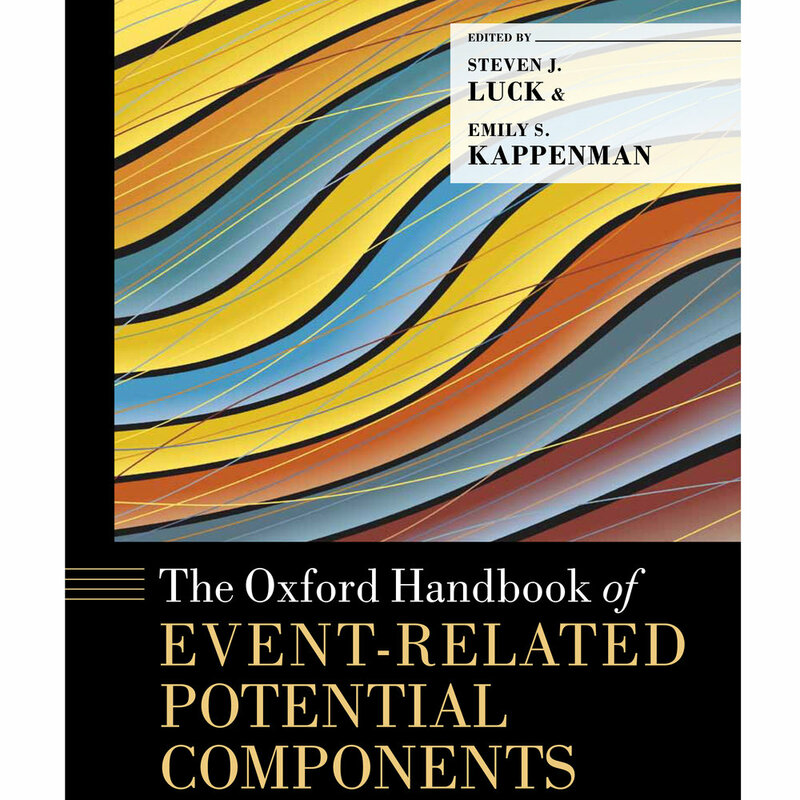 Overview of the ERP technique, written in an approachable manner for advanced undergraduate students, graduate students, postdocs, and faculty. 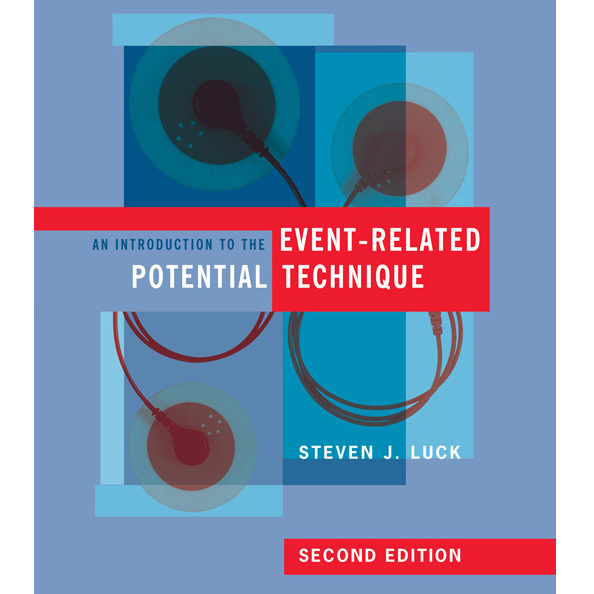 These chapters of An Introduction to the Event-Related Potential Technique are provided online at no cost. 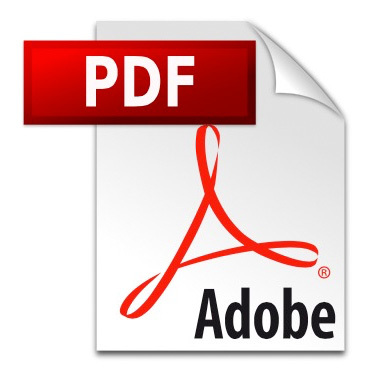 Detailed and comprehensive review of the major ERP components by the field's founders and other leading researchers. 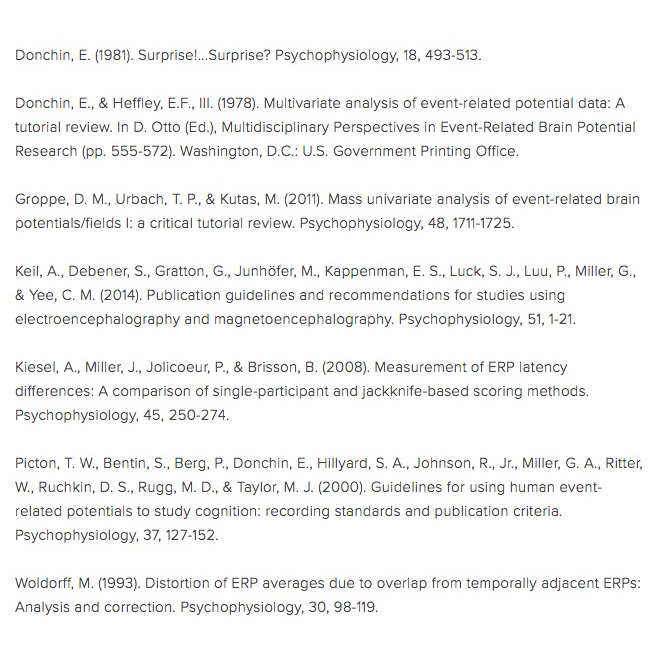 These are the papers we believe that every new ERP researcher should read. 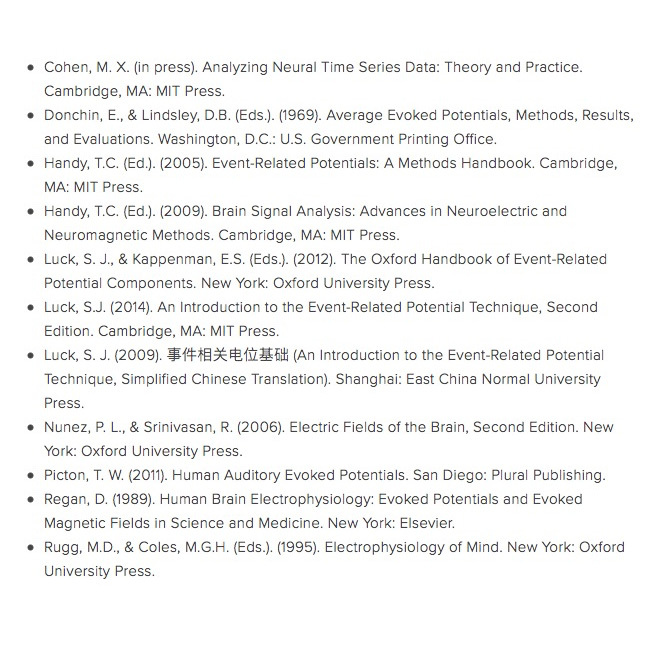 Additional papers and books about the ERP technique.